Starlight Galaxy Publishing, 9780990595151, 32pp. A heartwarming children's tale about a young boy who finds and rescues a little puppy. 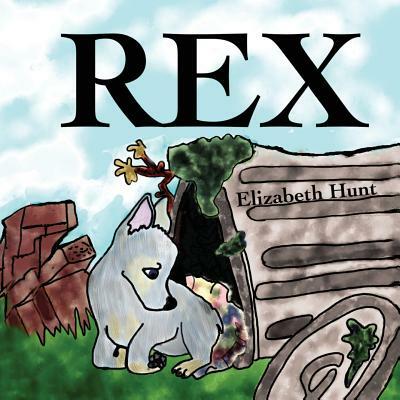 This illustrated children's book follows a little puppy named Rex and his journey to finding a home and becoming part of a family.